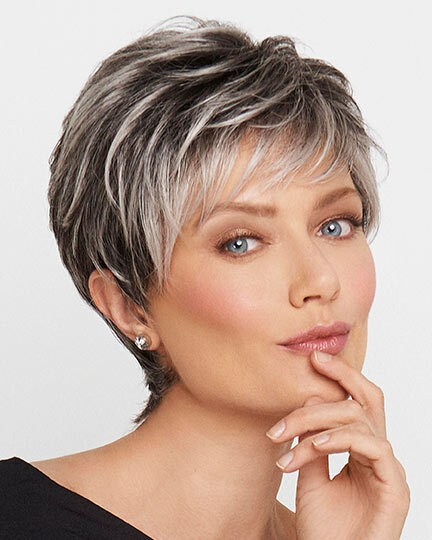 We understand the difficulties in making such a personal purchase as a hairpiece over the internet and we want to make the process as easy as possible. You can feel comfortable in entering any special requests into the comments section of the shopping cart. We will execute your instructions, exactly, or contact you with the best options we can offer. Be sure and click the "Add message" button or your notes will not be included. At ElegantWigs.com� we do out best to keep our website up-to-date, however, occasionally an item has been discontinued or is on back-order. If there is any problem fulfilling your order exactly as you specified we will contact you within 24 hours to let you know the status as well as to offer a substitution (week-ends are an exception, of course). We will never ship you anything different than exactly what you ordered without your permission. Image shown at the top right is Miranda from the Ellen Wille Perucci Collection. If you need express shipping, please see our "shipping policy", and be sure and look at the "return and exchange policy" before you order. We protect your confidentiality through both the shipping and billing process. Charges to your credit card will be from Dot Com for Beauty, or DC4BEAUTY, and the packages we ship to you will not say "wig" or "hairpiece" on the outside of the box. We accept the following credit cards; Visa, MasterCard, Discovery, American Express. In addition, you can make payment by PayPal, Money Order, or check. After we receive your paper payment we will immediately process the order. 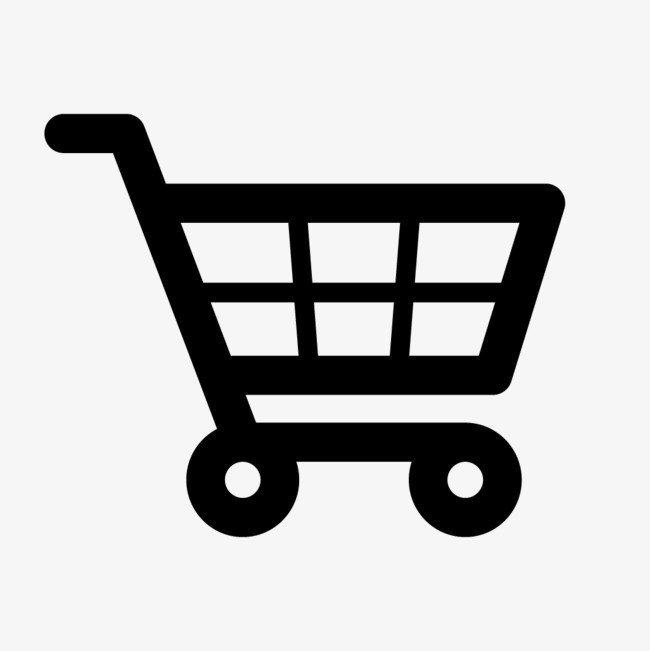 When you place your order and proceed into the shopping cart you will be able to select any of the above methods of payment. To place a credit card order you will need to enter your name, as it appears on the card, and the billing address where the credit card bill is sent to you. There is a "ship to address" available, if different from billing info. For International customers the billing and shipping address must be the same. We make every effort to get your shipment on its way within 24 business hours of receipt - exception for weekends and Holidays. When you place an order with us the first step we take is to "authorize" your credit card. This is a check to see that the information provided for the order matches the cardholder and is a protection for you. In most cases the bank will place a temporary hold on the funds. We never collect funds from your bank card until we have confirmation that your order has been shipped to you. In cases where the item is on back order or has been discontinued and we did not collect the funds, the "authorization" will expire, usually in 10-20 days, but dependent upon the policy of the individual bank that issued the credit card. 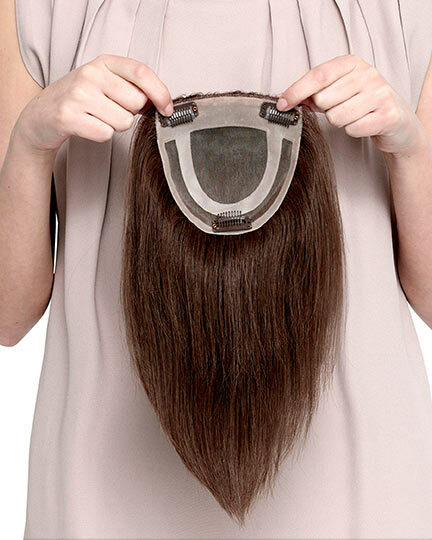 We do not provide wigs for free, so please let us know if price for a new item does not display - thanks! If you have any questions, give us a call at:1-888-394-4748. 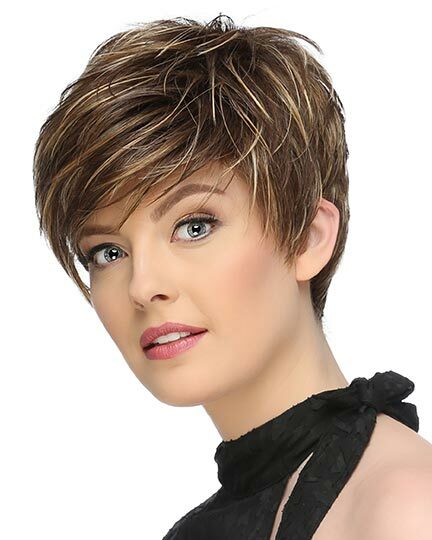 WE DO NOT INTENTIONALLY OFFER WIGS FOR FREE, so please let us know if a price for a new item does not display - thanks!